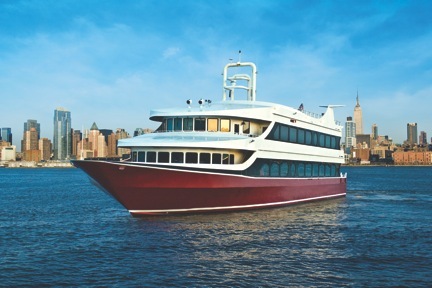 The Atlantica offers two levels for dining and cocktails while cruising the New York City Harbor. 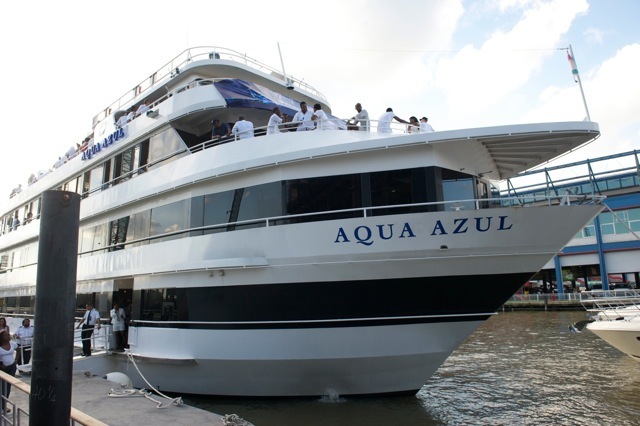 Atlantica is a perfect for weddings, corporate functions and celebrations that require the accommodations of a beautifully appointed ship. 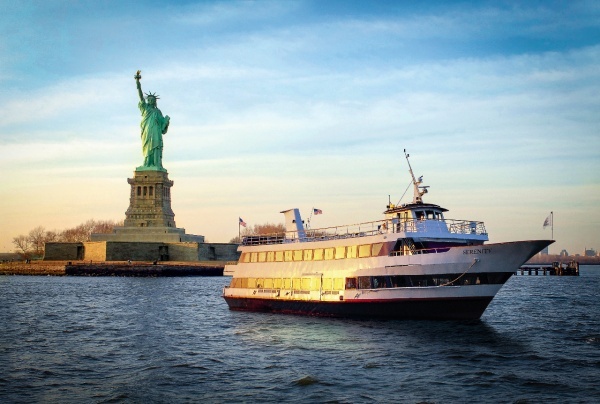 The Bateaux is a 200′ US Coast Guard certified motor yacht with a capacity up to 300. 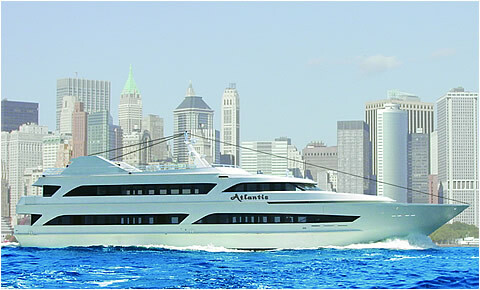 Destiny is a 210 ft. 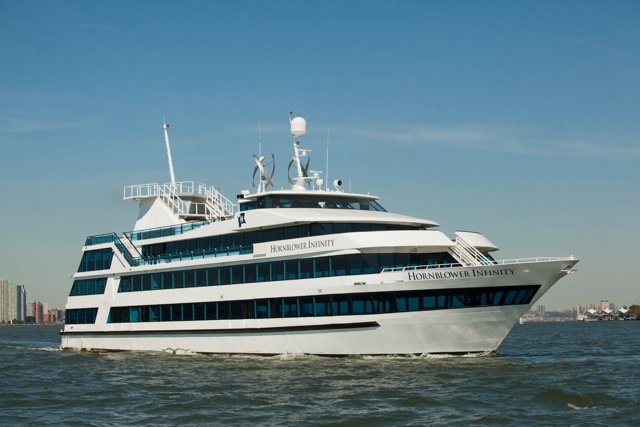 Luxury Yacht that cruises New York Harbor. 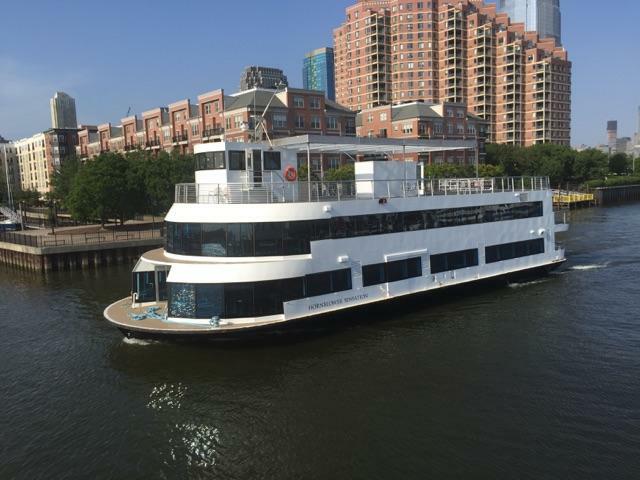 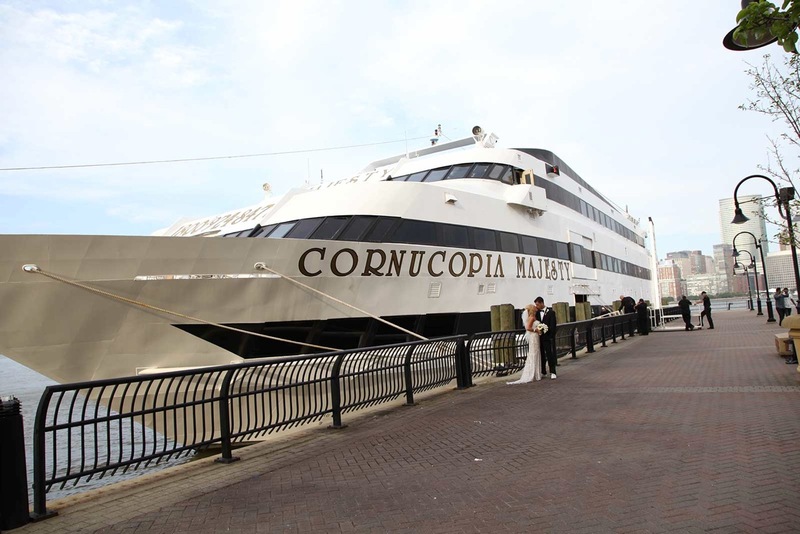 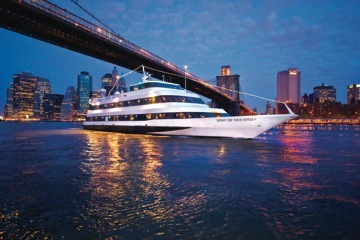 She is the perfect ship for Corporate Events, Weddings, and Fundraisers. 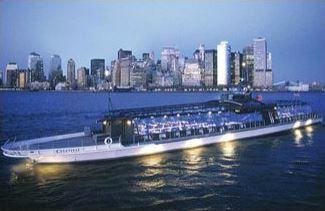 This unique replica provides an attractive venue for private parties, meetings, weddings and special events. 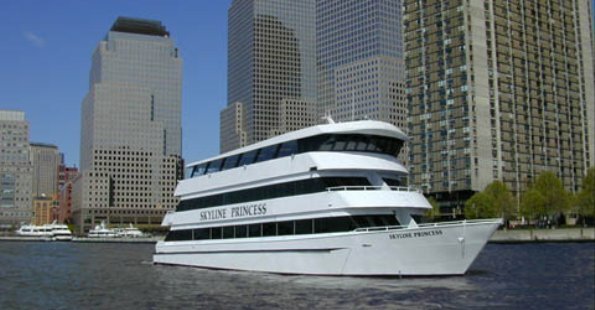 Accommodating from 150 to 400 guests, the Paddle Wheel Queen offers guest 2 large levels for dining and entertainment. 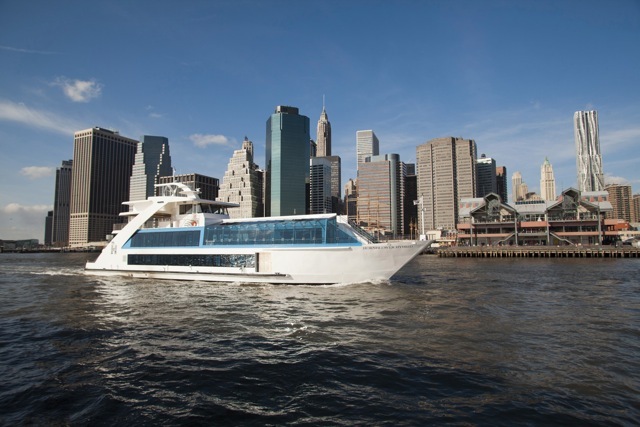 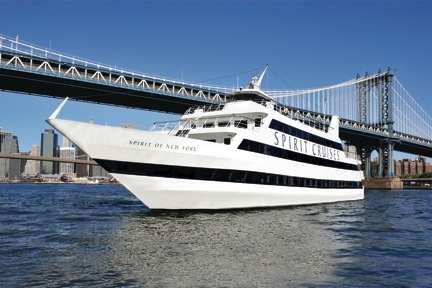 Spirit of New York offers three spacious decks for up to 600 passengers. 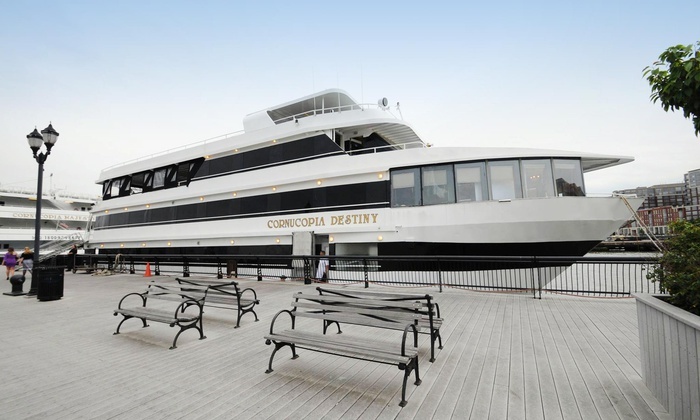 Conveniently located at Chelsea Piers this NYC yacht charter is perfect for larger venues such as corporate functions, award ceremonies, weddings and product launches.